A small group of ladies known as the Crafty Ladies have just come to the end of their years fundraising for two charities, including local charity Herefordshire Heartstart. The ladies presented another cheque for £450 to end a year’s crafting efforts for the charity. They presented a cheque to Herefordshire Heartstart in the Spring for £800. A further £22.50 worth of jams/chutneys was sold at courses, which brings the total raised for the charity to an amazing £1272.50. Throughout the year the six crafty ladies made and sold a beautiful array of hand-made crafts. 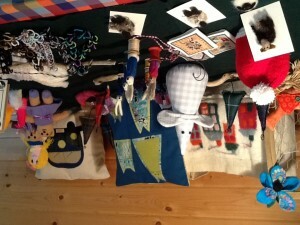 The ladies sold these at local craft fayres, shops and businesses. 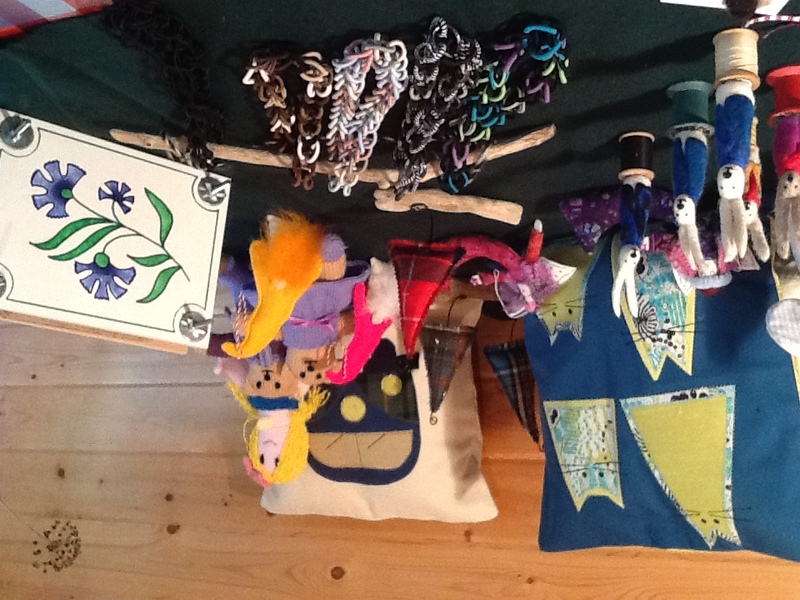 Loraine Coleman, Co-ordinator/Project Manager for the charity says “The ladies have done an incredible job over the year and spent many hours, creating and selling their beautiful craft work. Several of the ladies have now gone on and attended one of the public Heartstart courses. Anyone can attend a free two hour Heartstart course, or can book a course for their group. At a two hour course participants will learn rescue breaths and chest compressions (CPR), as well as dealing with an unconscious casualty, choking, serious bleeding and heart attack. These are simple skills that can and do save lives. Herefordshire Heartstart is affiliated to the British Heart Foundation, but we are not funded by them nor the Government for our service. We are a local initiative helping the people of Herefordshire. We rely on donations and grants to keep this vital service running.